Last spring was very slow on beautiful Pedro Point. I was curious to see how it compared to this year’s numbers. 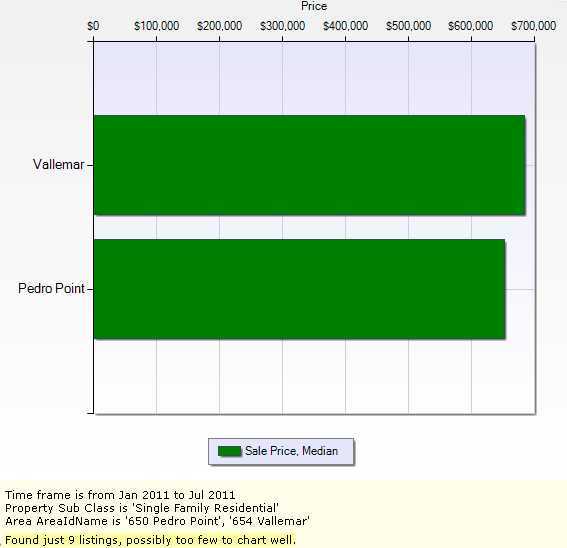 Also, I added in another high end Pacifica neighborhood, Vallemar, to see how it looked next to Pedro Point. These two neighborhoods are very desirable for different reasons. 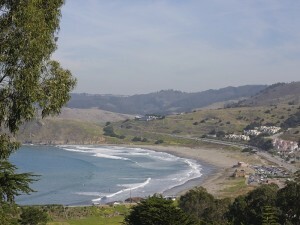 Pedro Point is all about ocean views, and Vallemar is about rustic charm surrounded by trees. 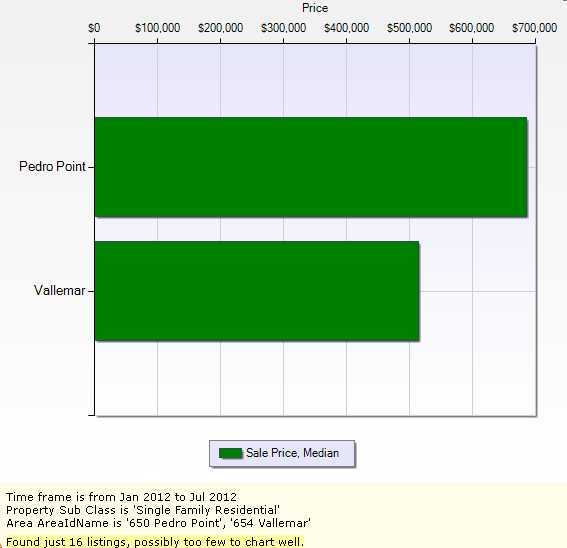 Pedro Point is marginally improving this year with an increase of about 5%, and Vallemar has slowed down with about a 25% reduction in median sales price during the same period of time.